A Roman Catholic bishop has raised concern over the persecution of nearly half a million Christians in the African nation by Islamic aggression which is taking a different form. 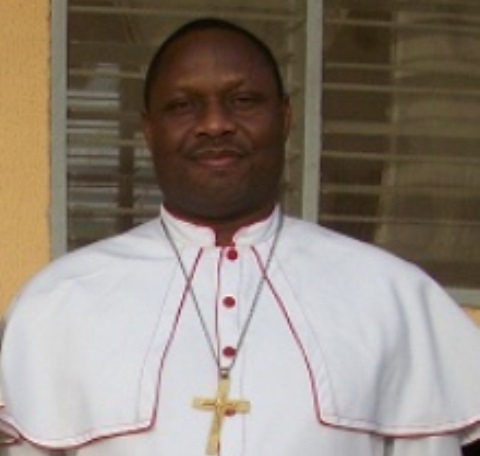 In an interview with Vatican Radio, Bishop Charles Hammawa, who heads the Diocese of Jalingo—located in the eastern part of the lamented how "suspiciously persistent" attacks by well-armed Muslim Fulani herdsmen are causing Christian farmers to lose their land. Hammawa said this land-grabbing scheme is most probably a new way for Muslims to take control of more land in Nigeria. "It appears to be a strategy to deliberately populate areas with Muslims and, by the sheer weight of superior numbers, influence political decision-making in the region," he added. The Roman Catholic bishop also wonders where Muslim herdsmen get their weapons for the past three years when this scheme has been going on. "It's also suspicious that the herdsmen have access to sophisticated weaponry. There appears to be some financing of the Fulani aggression, which has left numerous dead, destroyed many communities and displaced thousands of people," Hammawa said. He added that Muslims in the area seemed bent on using this scheme to gain more followers. "Both faiths are committed to gaining new followers. The difference lies in the approach. Christianity uses persuasion through preaching. For Islam, it can be the case of a kind of coercion – the understanding that if you want to get anywhere in government, you have to be a Muslim," Hammawa explained.